I am an independent Aga Engineer with over 20 years experience in gas, oil, and solid fuel Agas, specialising in electric Agas. Having previously been trained by, and worked for Aga, I have been running my own business for the past seven years. I am fully insured and possess current Oftec and Corgi registrations. I pride myself on offering a friendly, reliable and efficient service to all my customers, both old and new. 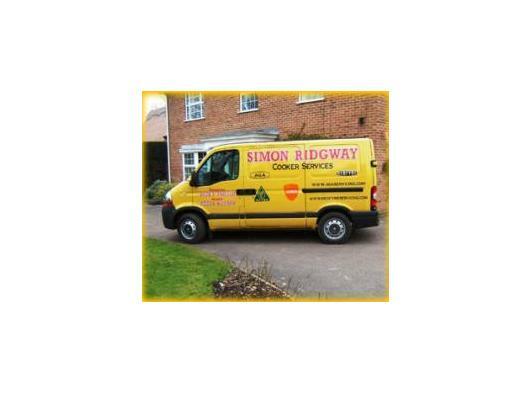 I offer a full service on gas, oil and solid fuel Agas and gas and oil Redfyres. I recommend that gas and solid fuel Agas and gas Redfyres are serviced once a year and oil fired Agas/Redfyres twice a year. I do not recommend the service of electric Agas but do offer a full repair and replacement of parts service for these Agas whenever the need arises. 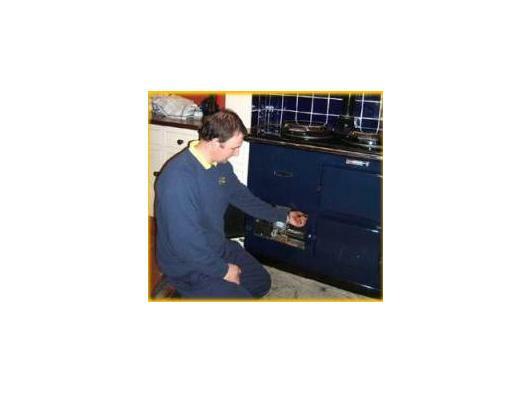 As one of my customers, I will contact you personally by telephone, to arrange a mutually convenient date to service your Aga when it is due for a service. If you decide your Aga needs some attention, please contact me to arrange for your Aga to be refurbished to your requirements, which may include re-enamelling of your top plate and/or front plate, to perhaps include a change of colour. You may decide you would like new lids, or to refurbish/renew any other associated parts of your Aga. Whatever your requirements are, I will be happy to visit you to discuss them. You may decide that you wish to move your Aga/Redfyre, whether it is across the kitchen, or indeed to another house which you are moving to. I can arrange for the dismantling and rebuilding of your Aga/Redfyre in either of these circumstances. This may be an appropriate time to decide to have your Aga refurbished. I can also store an Aga/Redfyre for you, if you encounter any delays in your moving schedule. If you have purchased an Aga/Redfyre privately, I am happy to install it in your home, or prior to your purchase I can offer you advice on any aspects that may concern you, before purchasing an Aga/Redfyre privately. I am happy to do a site visit prior to purchase/installation of an Aga, or secondhand Redfyre. I can liaise, direct with your builder, if this applies to offer advice on plinth sizes, location of fuel lines, power points, oil tank siting and flue requirements. If you decide you would like to sell your old gas, oil, solid fuel or electric Aga, please do not hesitate to contact me for the best price I can offer you.